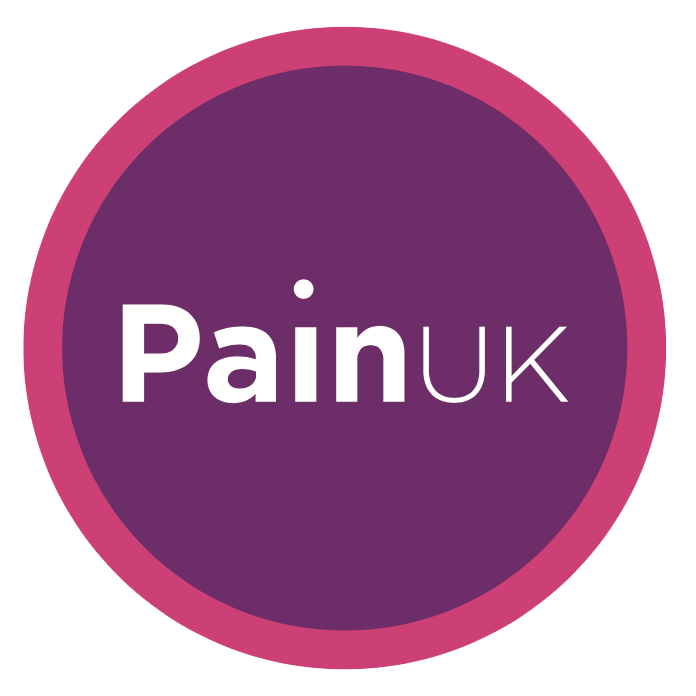 Pain UK is an alliance providing a voice for people living with pain. Its members are charities that help people with many different conditions all of which share the problem of pain. Pain UK was set up to improve the quality of life for people living with pain in the UK. Find out more and read our our mission and goals.